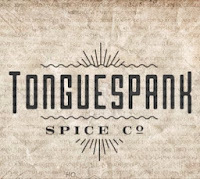 Get free spice blend @ Tongue Spank. Click the link below to go "Like" them on Facebook. If you wish you can just go to their website. 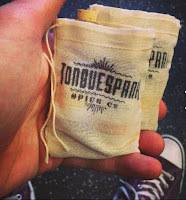 Once on their site fill in your information to get your free sample.